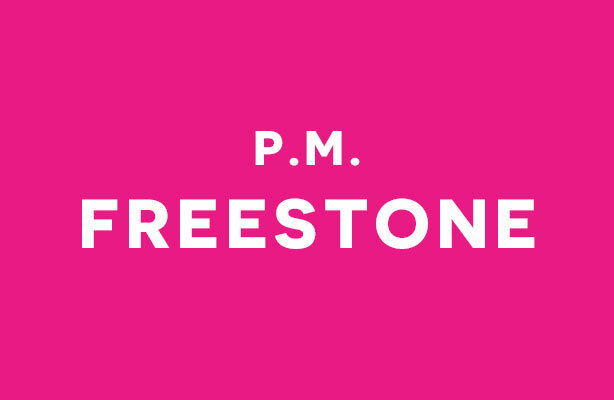 P. M. Freestone spent her formative years in Australia and has since worked or studied on every continent except Antarctica (there’s still time). Along the way, she collected a motley crew of university degrees, qualifying as an archaeologist and a doctor of something philosophical in the mix. Unabashedly nerdy since childhood, she's intrigued with all things speculative. A graduate of the Clarion Writers’ Workshop, her short stories have appeared in various print and online venues. In 2016, she was awarded a Scottish Book Trust New Writers Award, and in 2018 she was named one of the SCBWI’s UK and Europe Undiscovered Voices. She resides in Edinburgh, Scotland, with her Irish partner, a Romanian street dog who identifies as direwolf-corgi, and a menagerie of NASA-approved houseplants.